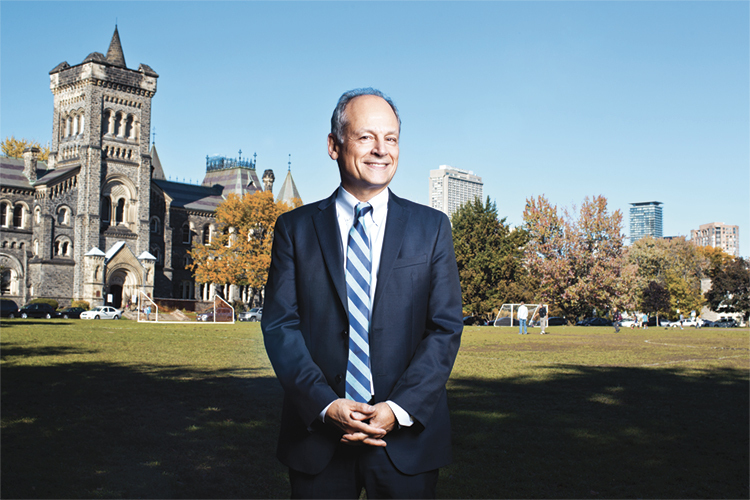 Professor Meric Gertler has been appointed to a second term as president of the University of Toronto, the chair of U of T’s Governing Council announced Thursday – and will lead the university until June 30, 2023. 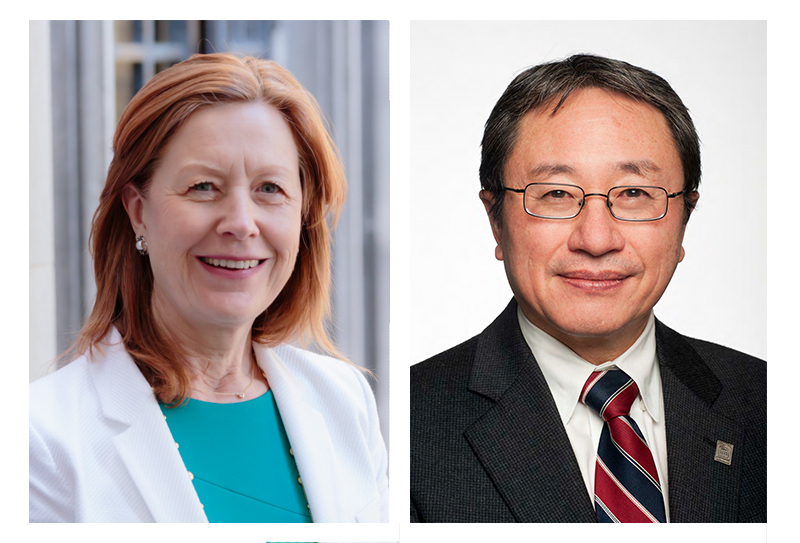 “The University of Toronto is thriving,” said Shirley Hoy, who leads the 50-member council of faculty, staff, students, alumni and government appointees that oversees the university’s academic, business and student affairs. A renowned urban scholar, Gertler was installed as U of T’s 16th president in November 2013. He had served as dean of the Faculty of Arts & Science – the university’s largest and most diverse academic division – since Dec. 1, 2008. During Gertler’s first term, the university received the largest research grant in its history, celebrated 11 Rhodes Scholars, and launched the Vector Institute with a diverse array of private sector and public sector partners. 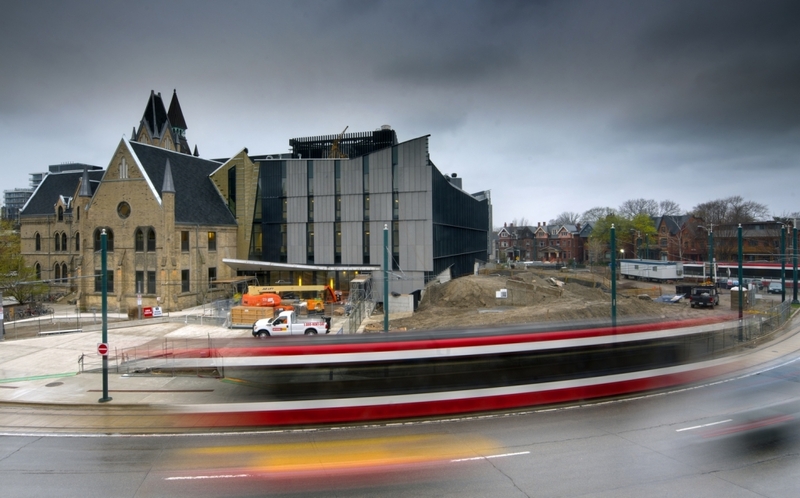 The university has helped launch 48 startups in the past two years – and this year became the only Canadian institution named to the Times Higher Education list of universities working with the world’s most innovative firms. University of Toronto Chancellor Michael Wilson took office the year before Gertler was installed as president. Together, they have presided over the convocation of thousands of U of T undergrads and grads. When he accepted the appointment in 2013, Gertler acknowledged he was assuming the presidency at a time of great change in the higher education sector. As he accepted a second term, he observed that political and economic changes on a global scale have made the role of the university more important than ever. “In some parts of the globe, we have seen a movement away from international engagement, mutual trust and sharing of information and expertise,” Gertler said. “Yet the international community is increasingly facing challenges – from climate change to the international migration of refugees − that are global in nature, and whose solutions require cooperation. The author, co-author or co-editor of more than 90 scholarly publications and nine books, Gertler’s academic work focuses on the economies of cities, the urban foundations of innovation, and the role of creativity, culture and diversity in urban life. That deep, research-based understanding of the importance of the city in a global economy – and the importance of the university as both a source of stability and dynamism for the city – are seen as driving forces in Gertler’s presidency. “In a world where some are turning inward, our university – located in one of the most diverse urban regions of the globe, in a country that is emerging as a beacon of stability and inclusion – has a vital role to play,” Gertler said. “We will continue to open up our campuses to the city around us, convening public discussions of the most pressing issues of the day. At the start of his first term, Gertler outlined three strategic priorities: deepening U of T’s international engagement; leveraging U of T’s three locations in the most diverse urban region in the world; and enriching undergraduate education. President Gertler recently received an honorary degree from Shanghai Jiao Tong University.